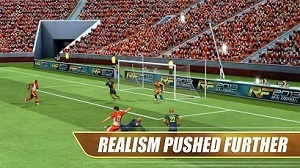 The newest edition of the free soccer simulation is back to score another win for the franchise with a whole new set of moves. 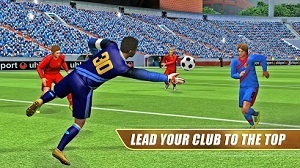 Take part in the most immersive free soccer simulation and show that you are the best on the pitch. Reinforce your team of champions by developing your club’s facilities, hiring new staff members, dealing with sponsors and more. 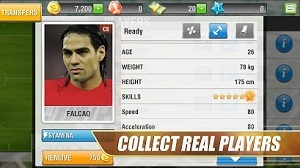 Join world soccer champions like our cover athlete, Falcao, on the pitch. 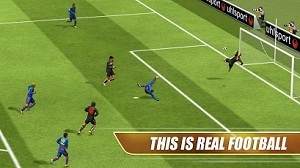 YOU ARE SOCCER, YOU ARE REAL SOCCER! Required Android : 2.3 and up. Does it work on lg optimus l3?